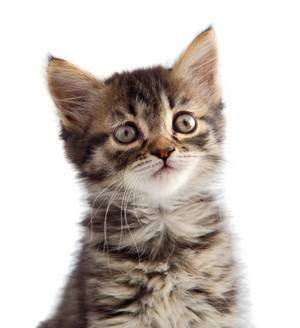 What is notodric mange (feline scabies)? Notoedric mange is a skin disease caused by a burrowing mite and is the feline version of scabies. 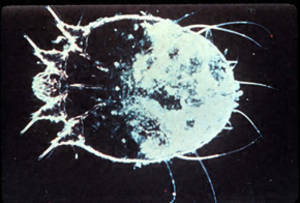 The mite, Notoedres cati, occurs worldwide and is endemic in some parts of the US, particularly along the Gulf Coast. What is Cheyletiellia (walking dandruff)? Cheyletiella mites are distributed worldwide, and their distribution in the United States tends to be geographically concentrated in pockets. 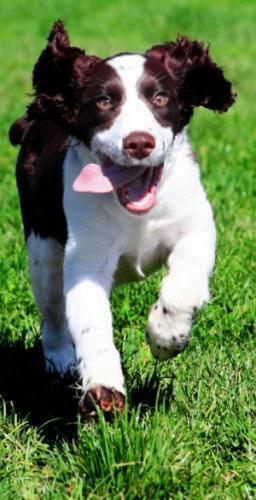 However they are not a common cause of mange in dogs and cats. Demodectic mange, also known as demodicosis, is a skin disease caused by Demodex mites, which are found worldwide and on many animal species, including cats. 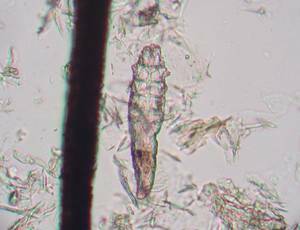 Demodectic mange is a skin disease caused when a mite called Demodex, which usually is relatively harmless, proliferates and overpopulates the skin of its host animal. 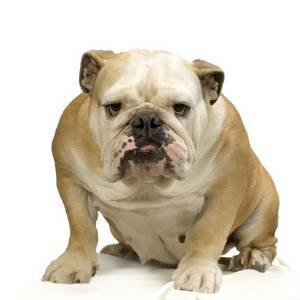 What is canine demodectic mange? 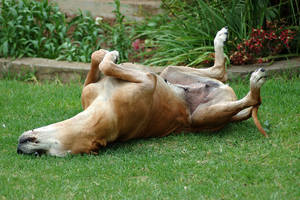 Mange simply means an infection of the skin with mites, which usually implies loss of hair and scaly or scabby skin. 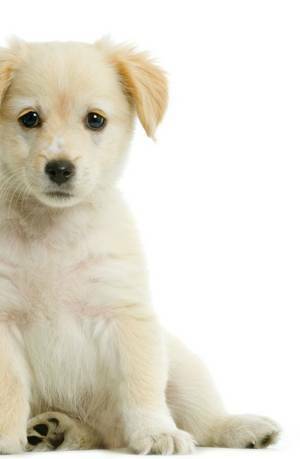 Ear mites in dogs and cats cause intense irritation and can lead to otitis externa ? i.e. external ear infection. 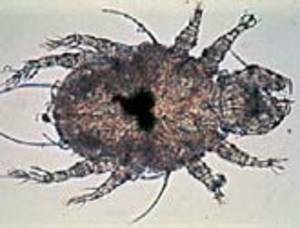 Pet ear mites (Otodectes cynotis) are external parasites which can infect dog and cat ear canals. 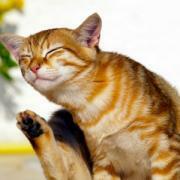 Although ear mite infestations do occur in dogs, cats are more likely to suffer from ear mites. 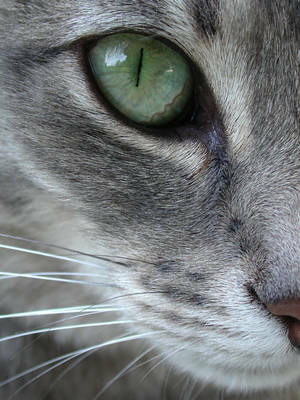 Ear mites are highly contagious between animals and are not host specific. Adult ear mites live on the surface of the external ear canal and do not burrow. Ear mites may be seen as tiny white dots in the animal?s ear but more commonly the owner will identify a dark brown to black debris and discharge in the ear canal. Ear mites can predispose the ear to secondary ear infections with bacterial and yeast overgrowth so the appearance of the ear discharge may be somewhat altered in these cases.